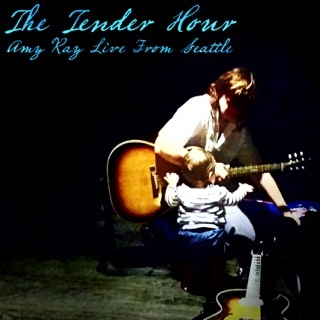 Amy Ray delivers yet again! 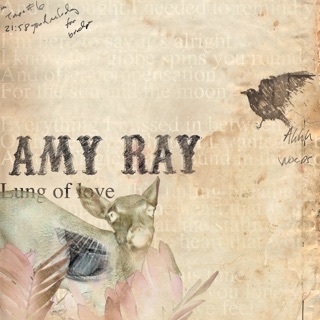 Following her for years, I’ve had the chance to see Amy continuously excel at her craft. “Holler” stands out as one of her best. 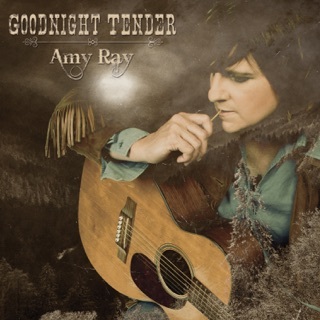 The cross-over of folk, country and southern rock makes this one of her best. 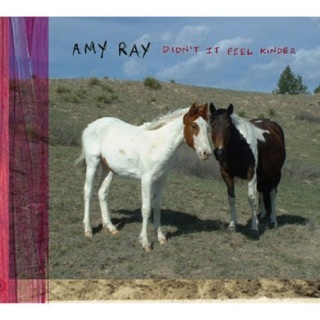 I have followed Amy Ray with the Indigo Girls and as a solo artist. 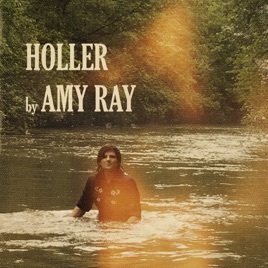 Of her solo efforts thus far Holler is by far the best. The musicianship, production, vocals, song-writing, deep and personal lyrics resonate into your heart and mind, simply magnificent. I am not a country fan by any steatch of the imagination, however, once in a while a country feeling song will sway me. 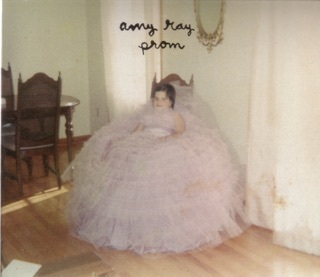 A good song is a good song no matter the style and Amy's music has me engaged. 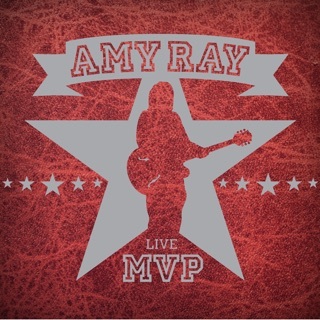 Congratulations to Amy Ray and her band on a stellar performance. Thank you for sharing your heart, mind and music with the world.